Find this seasons transfers in and out of Cardiff City, the latest transfer rumours for the summer 2019 transfer window and how the news sources rate in terms of rumour accuracy for Cardiff City FC. Everton winger Yannick Bolasie has requested a move to another Premier League club this month as he is wanted by Newcastle, Crystal Palace, Burnley and Cardiff. 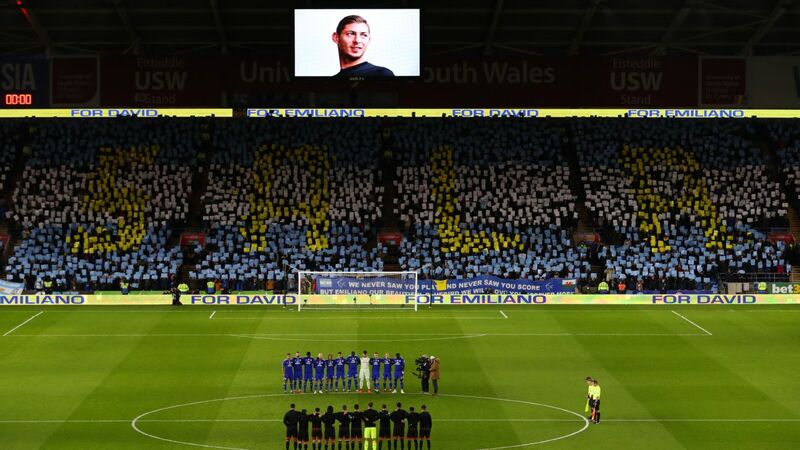 Cardiff City are close to agreeing a deal to sign Argentine striker Emiliano Sala, 28, from Nantes for about £18m. Cardiff City forward Anthony Pilkington is close to joining Wigan Athletic having been frozen out by Neil Warnock in the first half of the season.